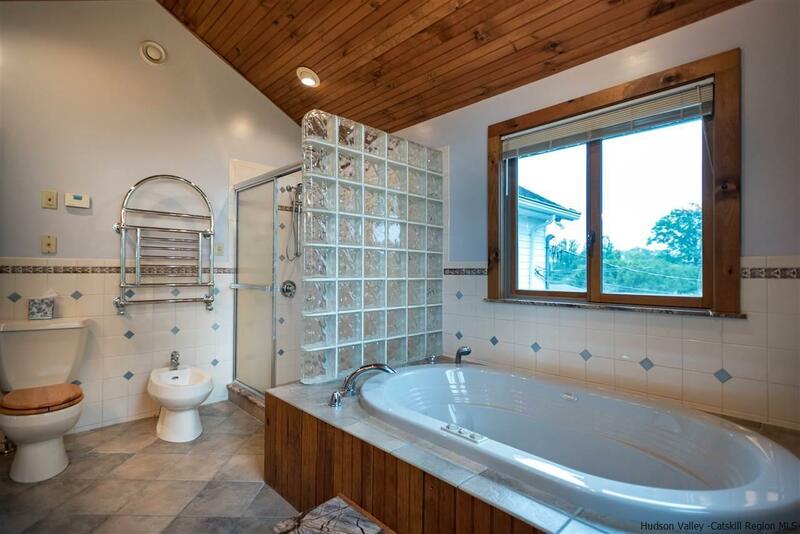 Privacy! Views! Water! 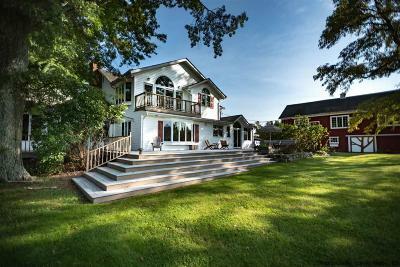 Mature landscaping! 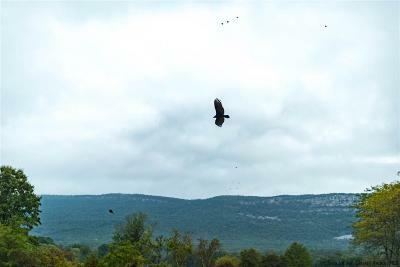 Protection! 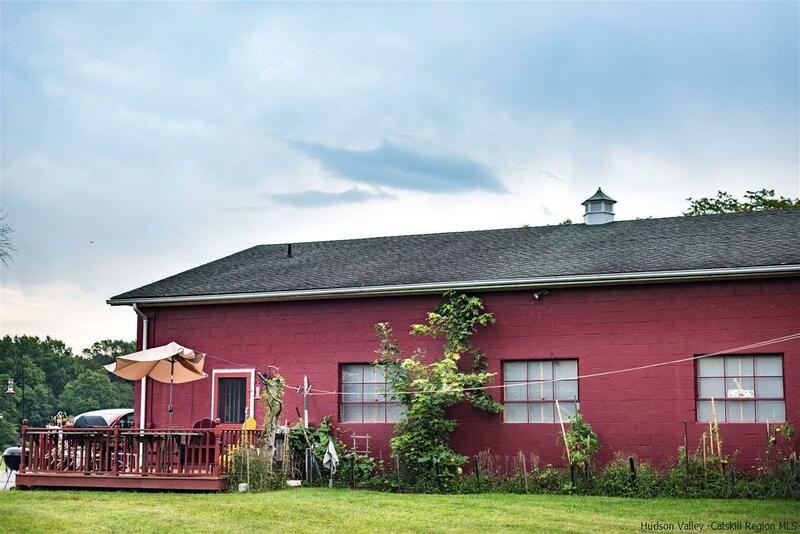 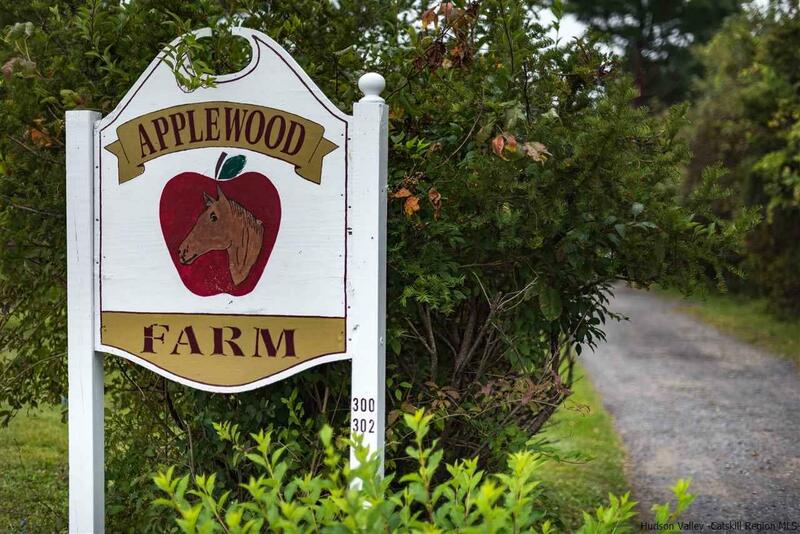 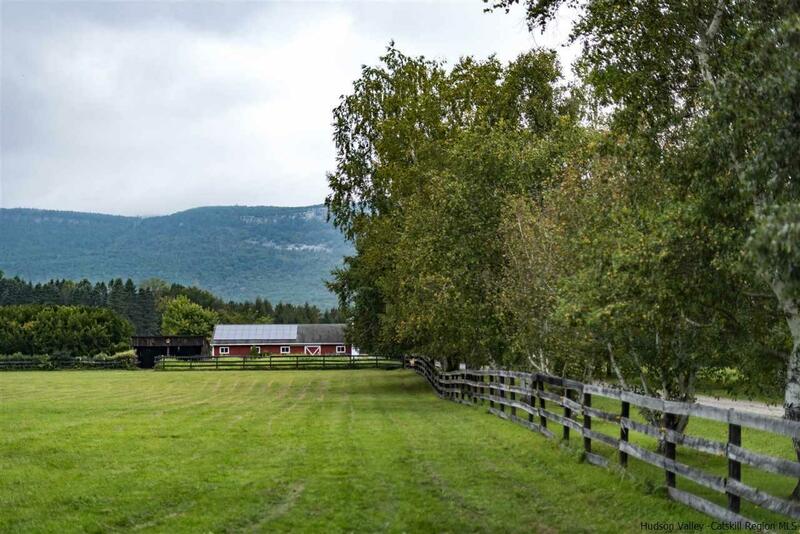 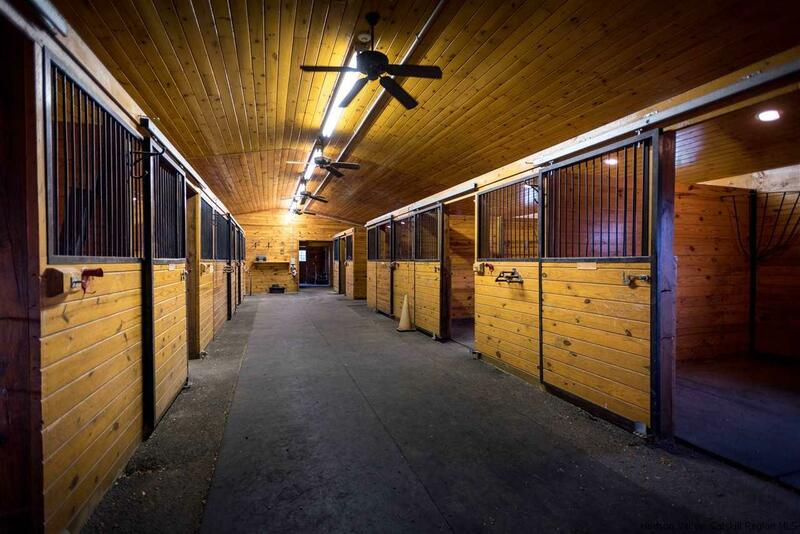 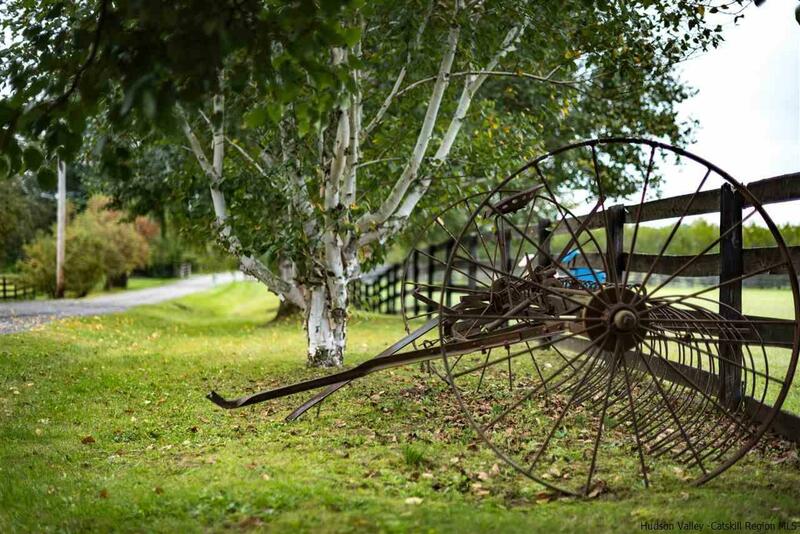 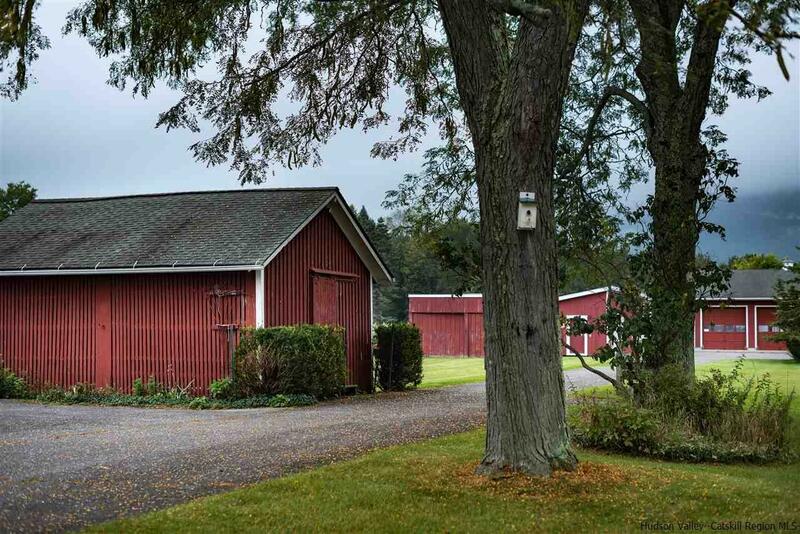 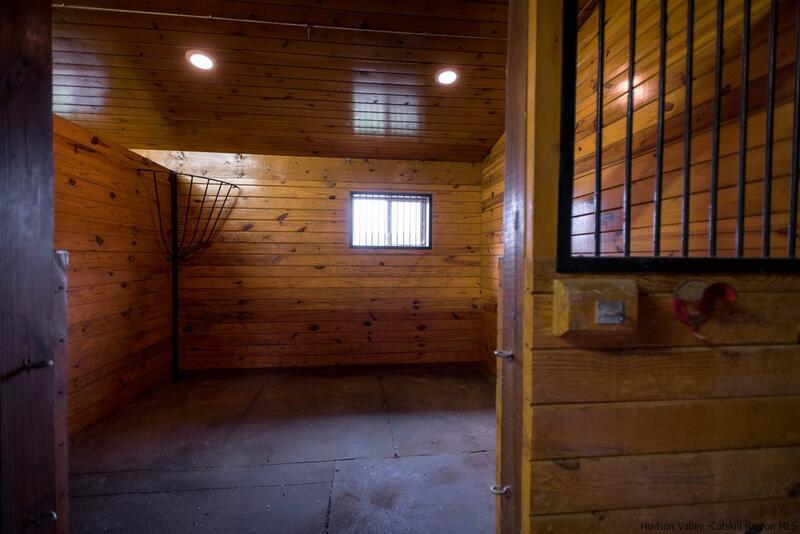 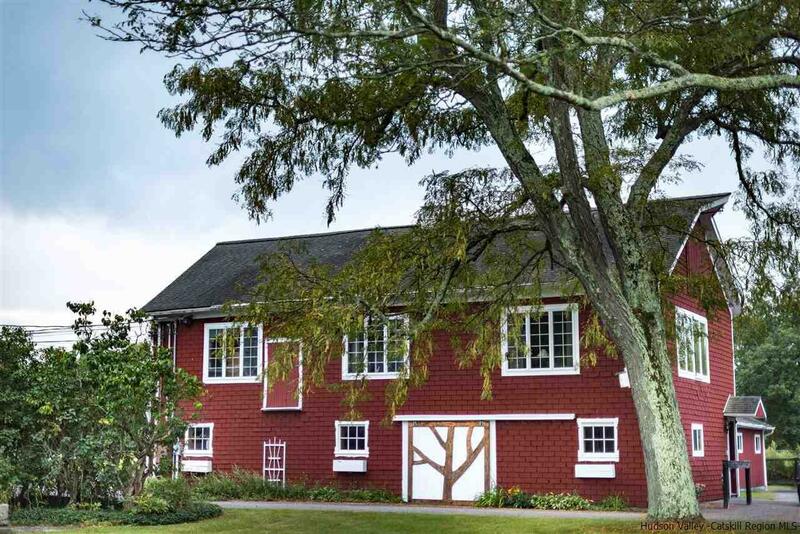 Whether your interests are horses, gardening, walking, fishing, history or just enjoying nature, look no more...Applewood Farms is not only historic, it is a legacy homestead which comes on the market once a generation. 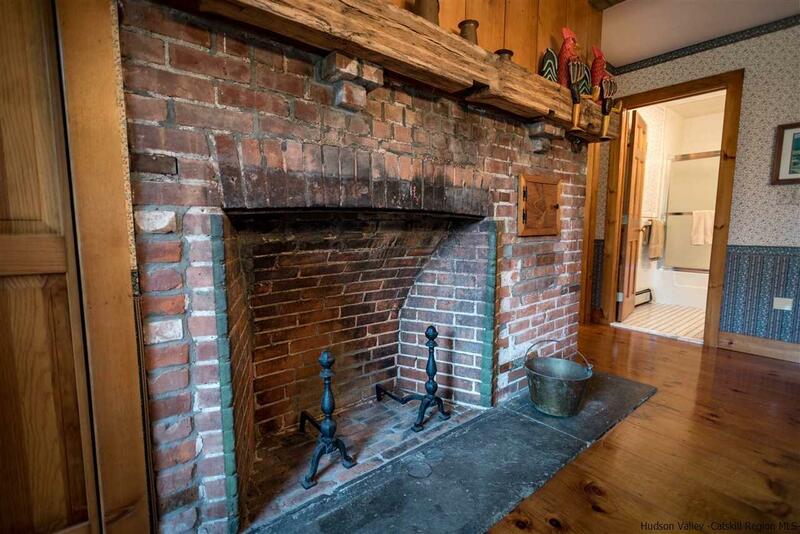 Originally the Mckinstry House, the driveway is actually the original Mckinstry Rd. 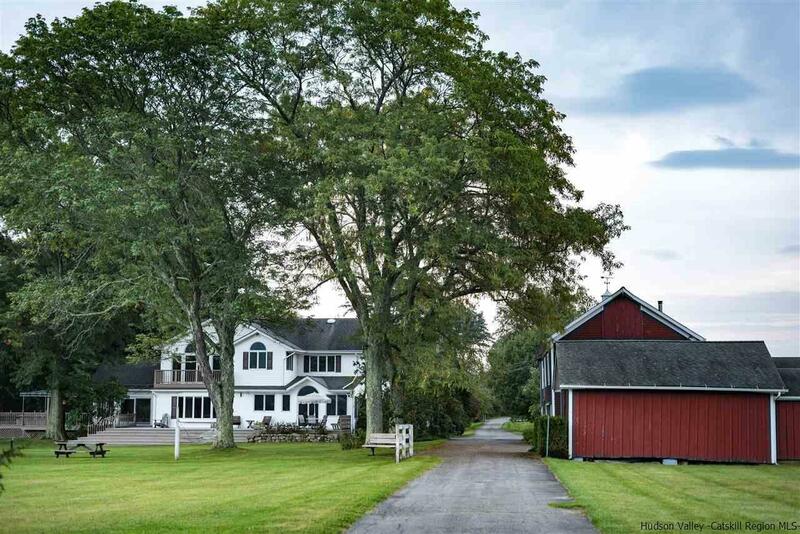 Sited down a long private drive lined with large birch, apple and pear trees is this beautiful circa 1890 home that has it all. 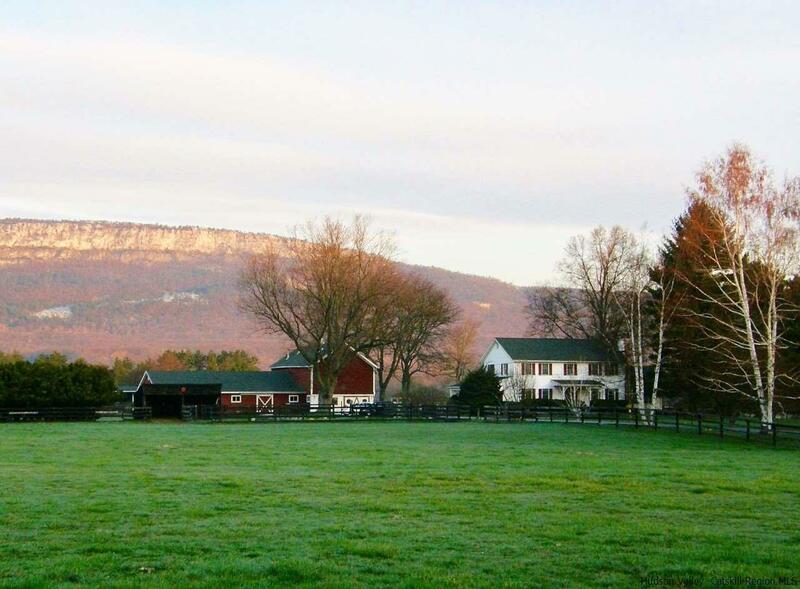 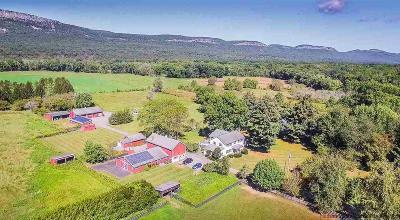 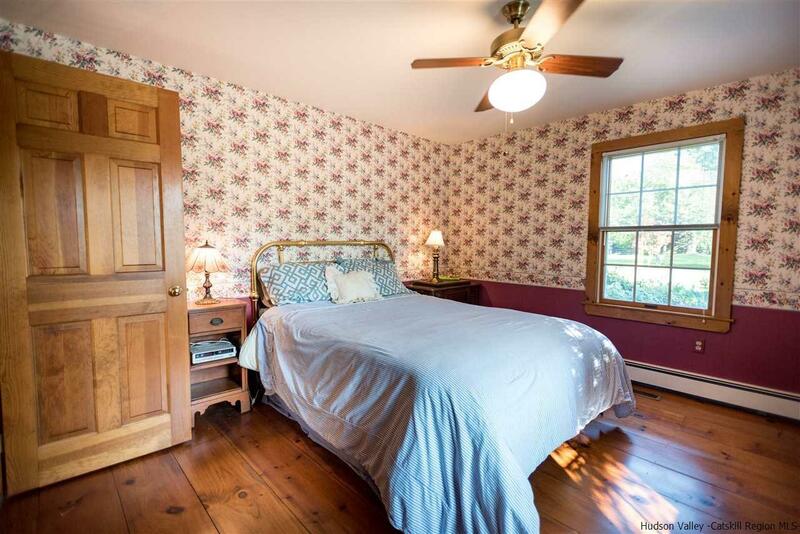 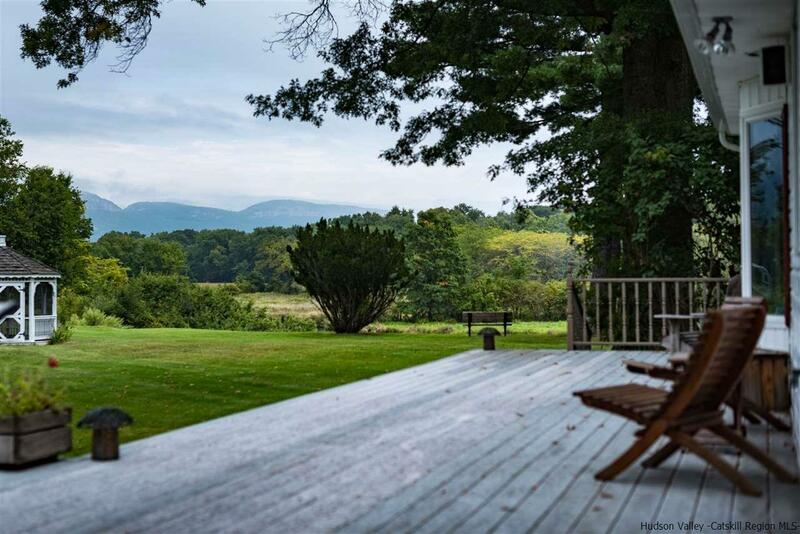 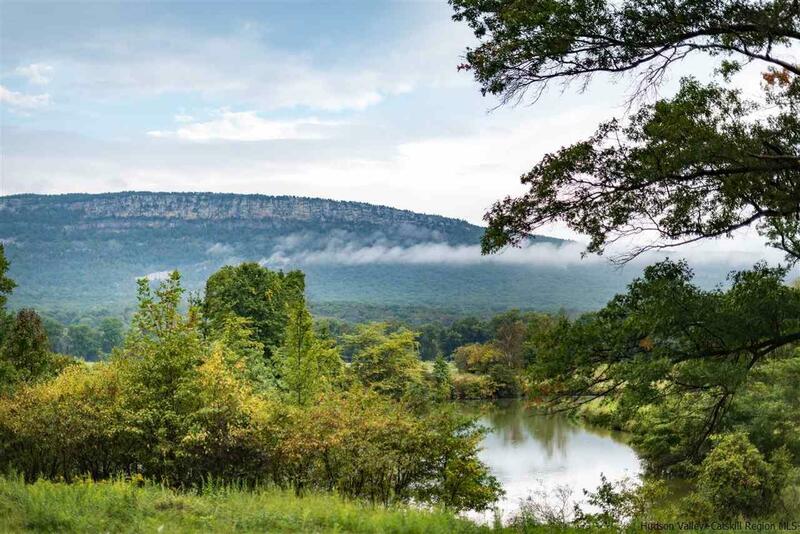 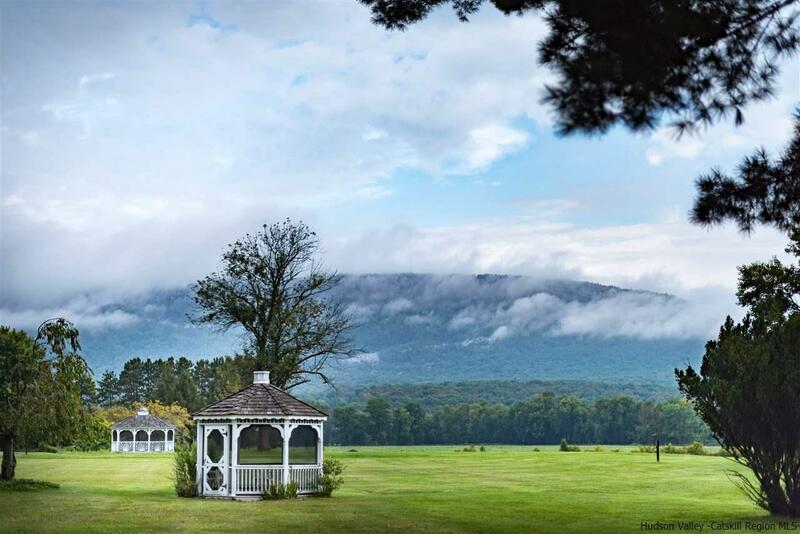 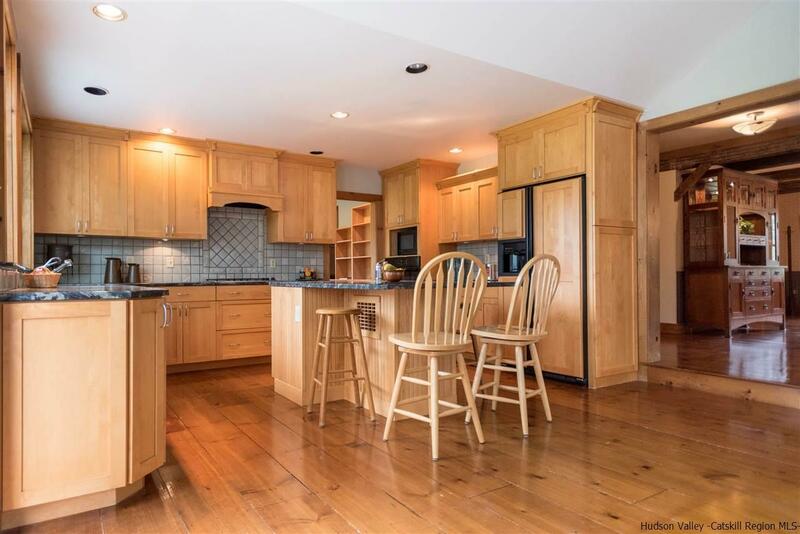 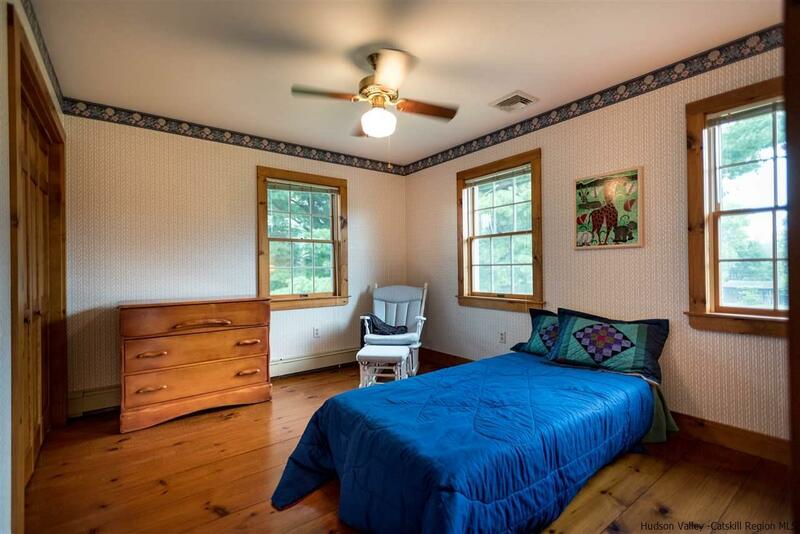 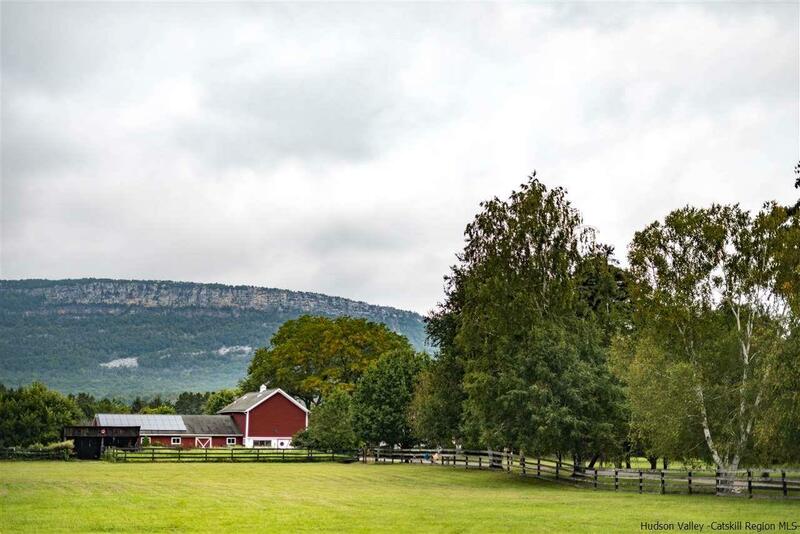 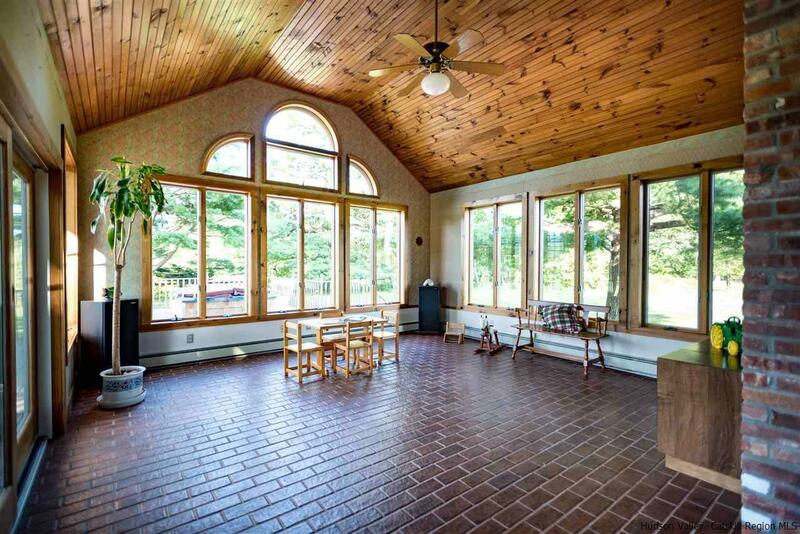 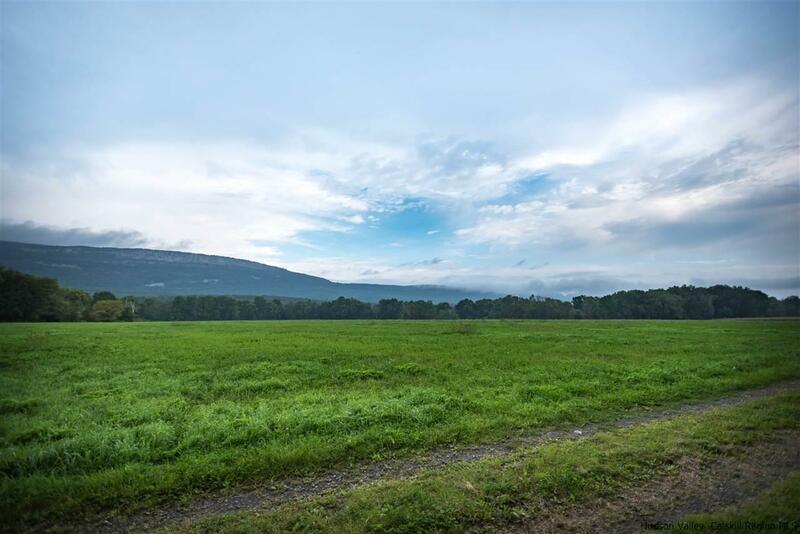 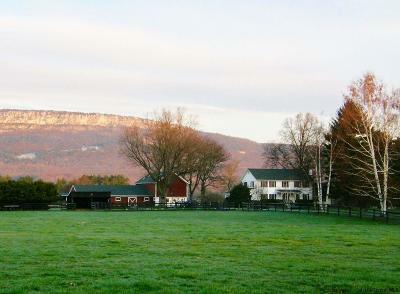 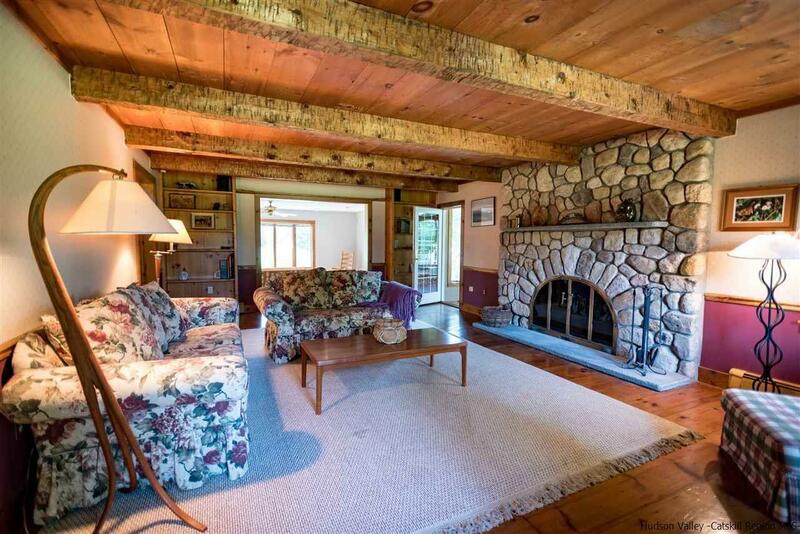 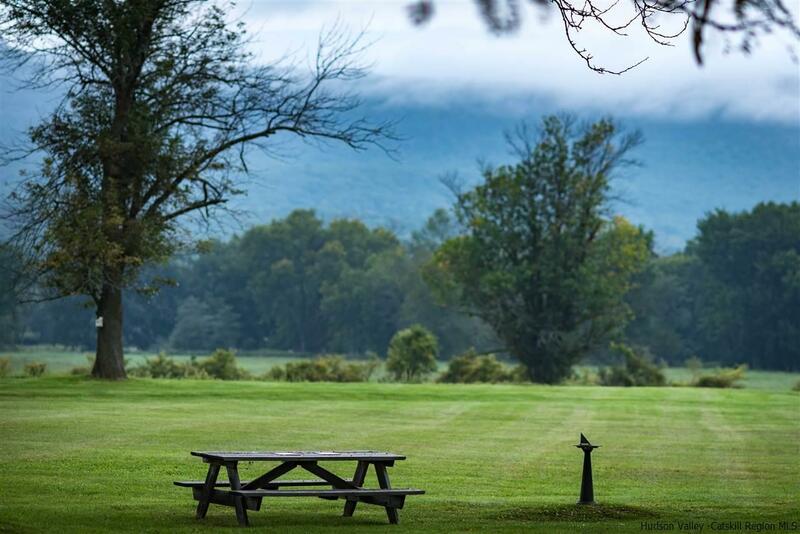 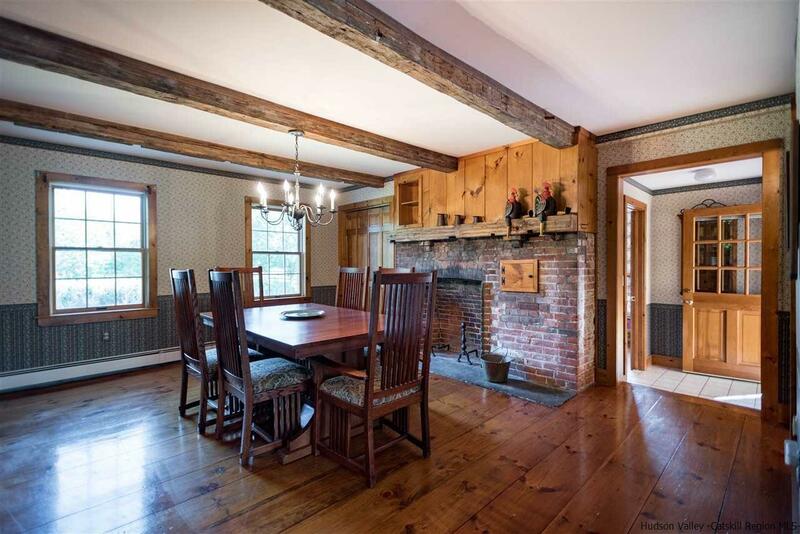 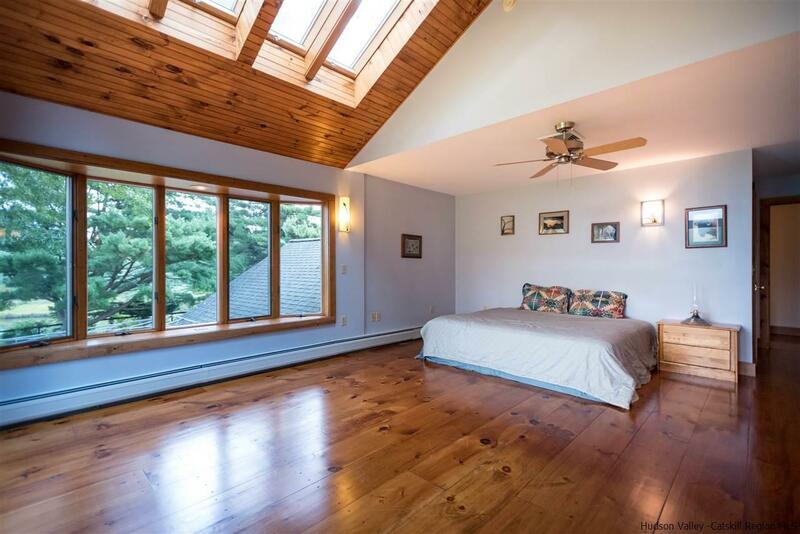 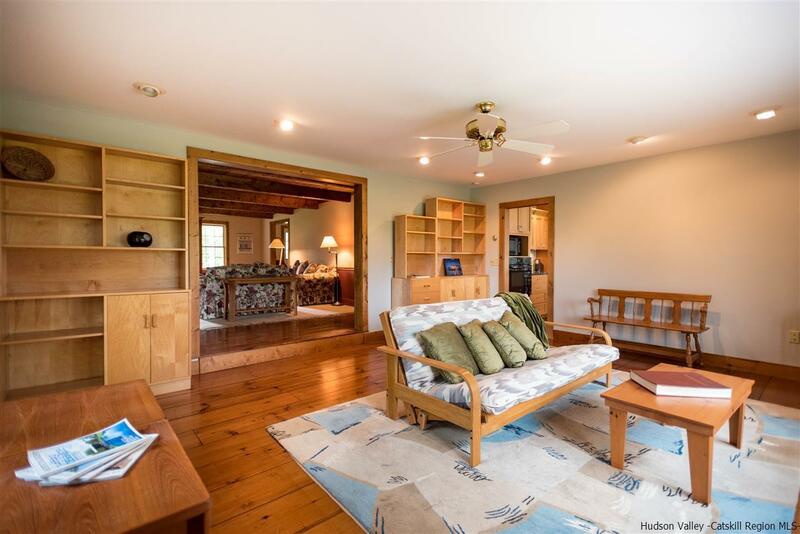 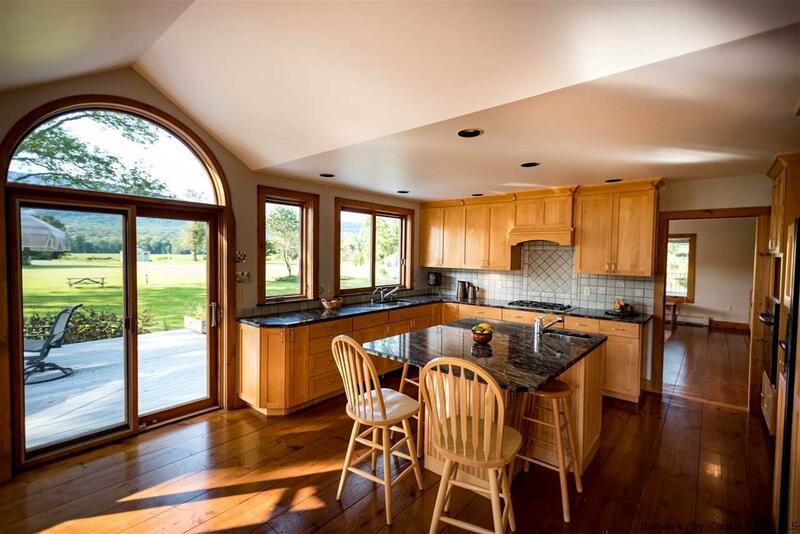 Chock full of history and charm with modern updates, this setting encompasses over 34 lush acres with panoramic views of The Shawangunk Ridge and is bordered by almost 100 acres of Watchtower land, per owner. 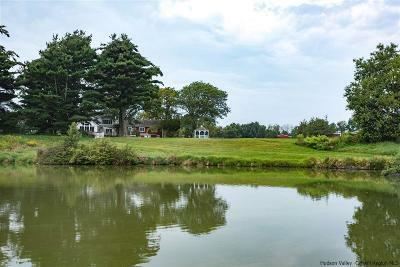 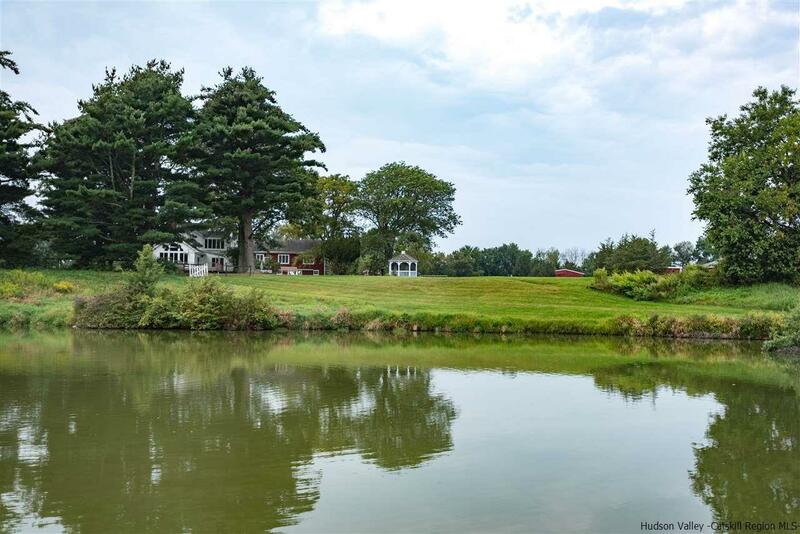 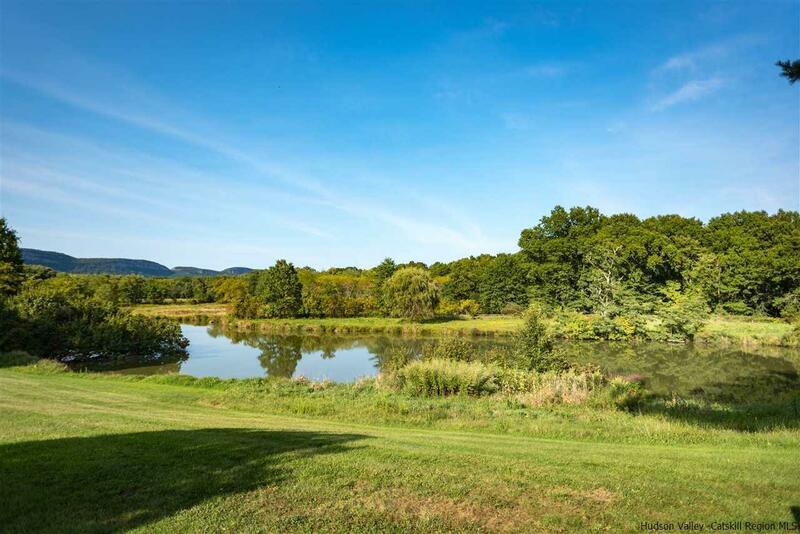 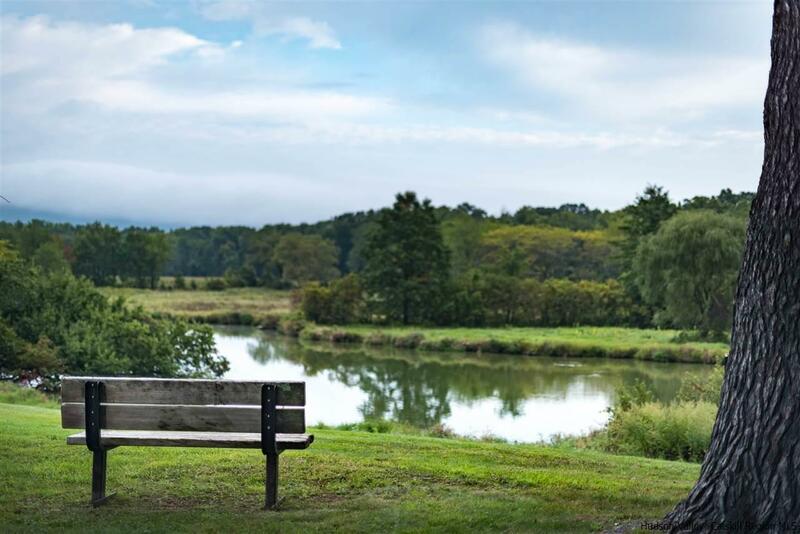 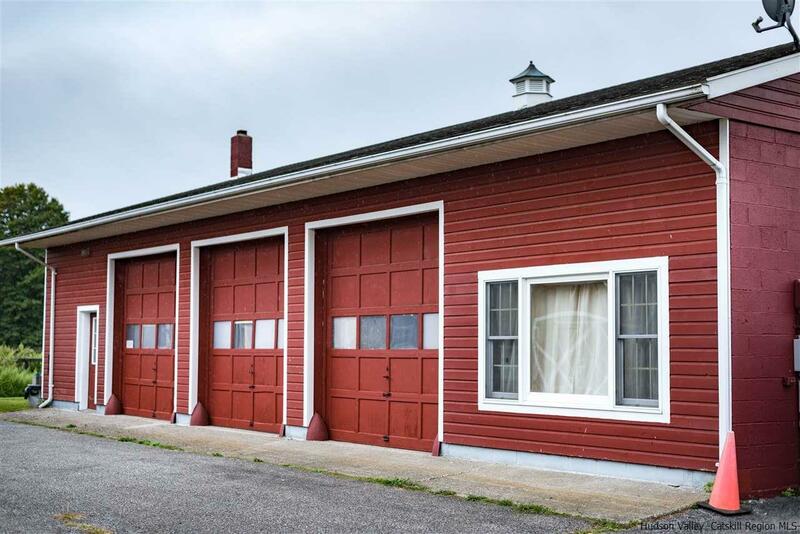 The property boasts a two acre pond perfect for boating, fishing or just observing wildlife and over a 100 feet of frontage on the Shawangunkill where you can access additional fishing, swimming or canoeing. 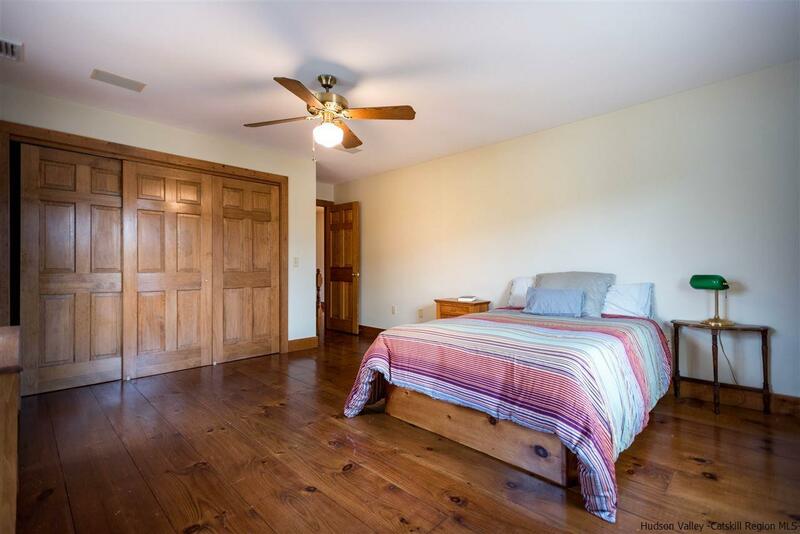 This is a prime property with a 4 bedroom, 3 bath farmhouse with wide board floors, a gourmet kitchen, a lofty master suite, a formal dining area crowned with a beautiful original brick fireplace and wood beams, a formal living room with a stunning stone fireplace, a Florida sunroom and expansive decking over looking your own nature preserve with much of your electricity powered by the sun.